NASCAR Cup: golf coach resigns after racist tweets about Darrell Wallace Jr.
Cambridge (Wis.) High School golf coach Brent Nottestad has resigned from his job Thursday after posting racist tweets directed at NASCAR driver Darrell Wallace Jr.
Wallace recently was named the full-time driver of the No. 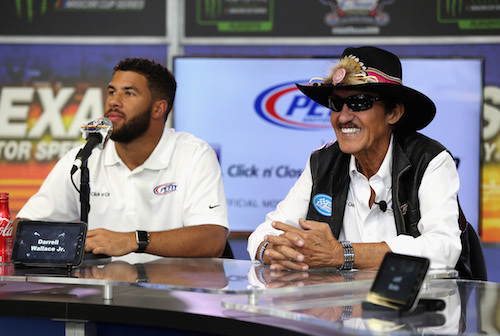 43 Richard Petty Motorsports entry in the Monster Energy NASCAR Cup Series in 2018, making him the first African-American to compete full-time in NASCAR’s top series since 1971. The number 1423 is a number that holds significance for white supremacists. Wallace’s grandmother passed away last year.